Iran will be exporting domestically made aircraft soon, according to the Deputy Minister of Defence and Armed Forces Logistics Brigadier, General Abdolkarim Banitarafi. 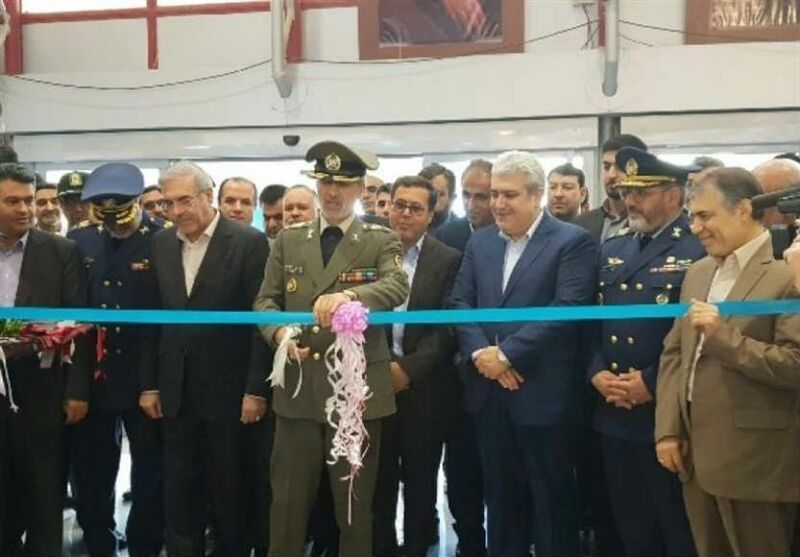 Commander Banitarafi, who is also the managing director of the Iran Aviation Industries Organization (AIO), announced the news at the opening ceremony of the 10th Iran Air Show on November 26 in the southern Kish Island resort, in the Persian Gulf. The AIO is a state-owned corporation established in 1966 for planning, controlling, and managing the civil and military aviation industry of Iran. It operates under the auspices of the Ministry of Defense. It has many subsidiaries including Iran Aircraft Industries (SAHA or IACI), Iran Aircraft Manufacturing Industrial Company (HESA), Iran Helicopter Support and Renewal Company (IHSRC) and Qods Aviation Industries. Companies from China, Russia, Indonesia, Azerbaijan, and Pakistan have taken part in this year’s air show. 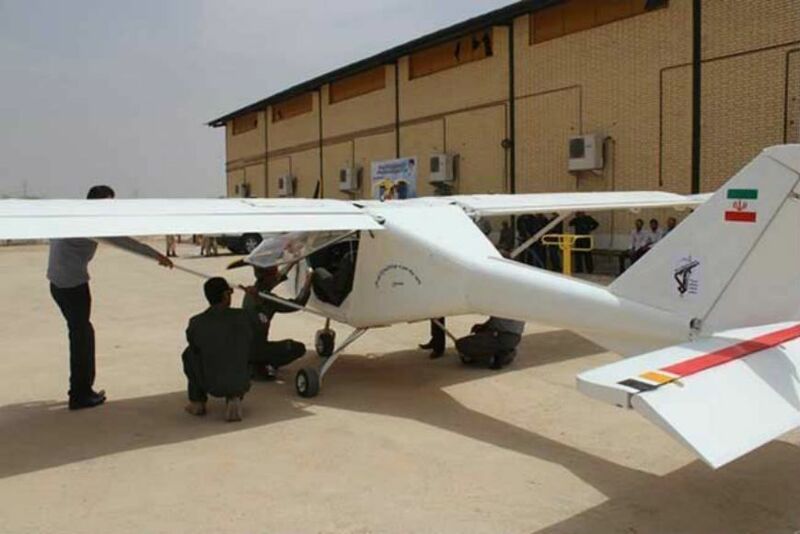 The commander of the Islamic Republic of Iran Army Aviation (IRIAA), Brigadier-General Yousef Ghorbani, said in August that the military had made significant progress in manufacturing parts for both domestic use and export. However, it is highly doubtful that the Iranian military would be able to manufacture and export 100 percent domestically built aircraft, given that it hasn’t maintained the same level of capabilities and high standards of operation it held before the Islamic Revolution. Iran’s “Golden Crown,” led by the late General Nader Jahanbani (1928 – 1979), the deputy chief of the Imperial Iranian Air Force (IIAF) — was one of the best national aerobatics display teams in the world. The Islamic Republic’s fleet of military aircraft and helicopters is old, causing the country to have one of the worst aviation safety records in the world. Many military planes and helicopters crash in Iran every year. U.S. sanctions have made it next to impossible for Iran to buy commercial or military aircraft or spare parts for existing planes. All American-built military planes now operating in Iran were purchased before the 1979 Islamic Revolution. 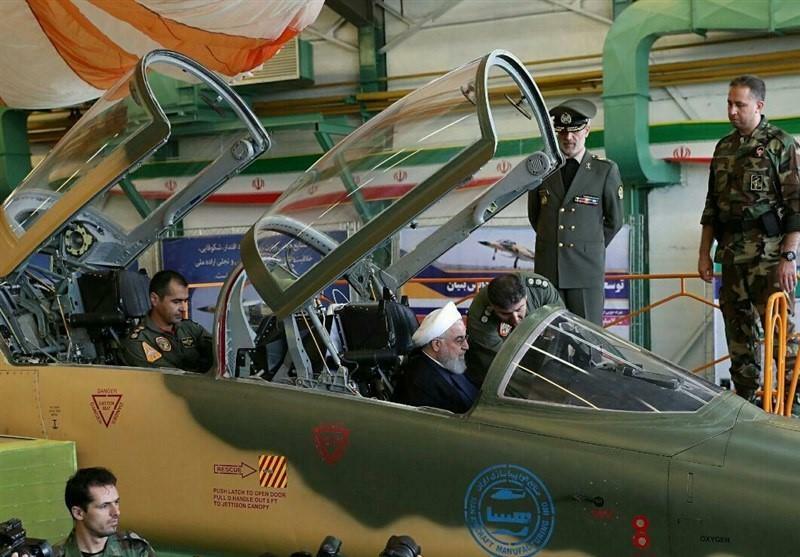 The Islamic Republic of Iran Air Force unveiled its domestically built Kowsar-88 jet fighter in August. The aircraft closely resembles the F-5F Tiger II, designed by the U.S. aircraft manufacturer in the 1950s. Some aviation experts believe that Kowsar-88 is a regular F-5F fitted with new Chinese-made avionics. At a news conference in February 2013, the Iranian military unveiled a project for the domestically built IAIO Qaher-313 single-seat stealth fighter jet. However, the aircraft has never gone into production, and many experts doubt that it would ever fly.